Everyone enjoys the Magic of the Season! 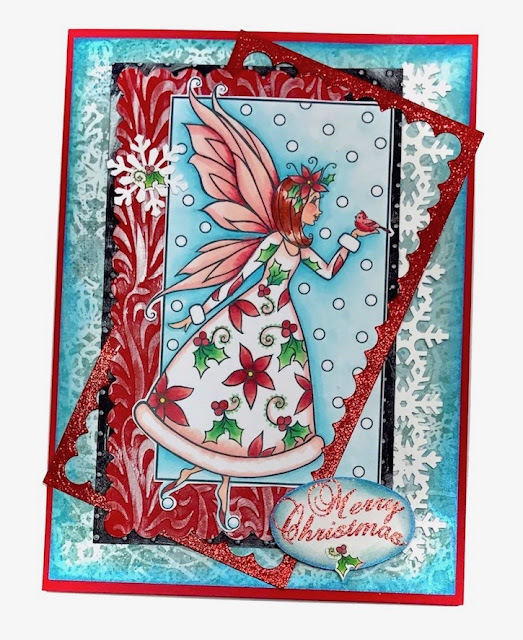 Artist Michelle Perkett enlivens the whimsy, charm, and melt-your-heart sweetness with her Christmas Spirit Fairy. Sentiments are courtesy of Sparkle N Sprinkle. Because we offer fine, transparent PNG files in addition to JPG files, you will easily be able to create digital scenes on your word processor, and place the sentiments, exactly where you’d like them to appear, and in the sizes that work for your designs.